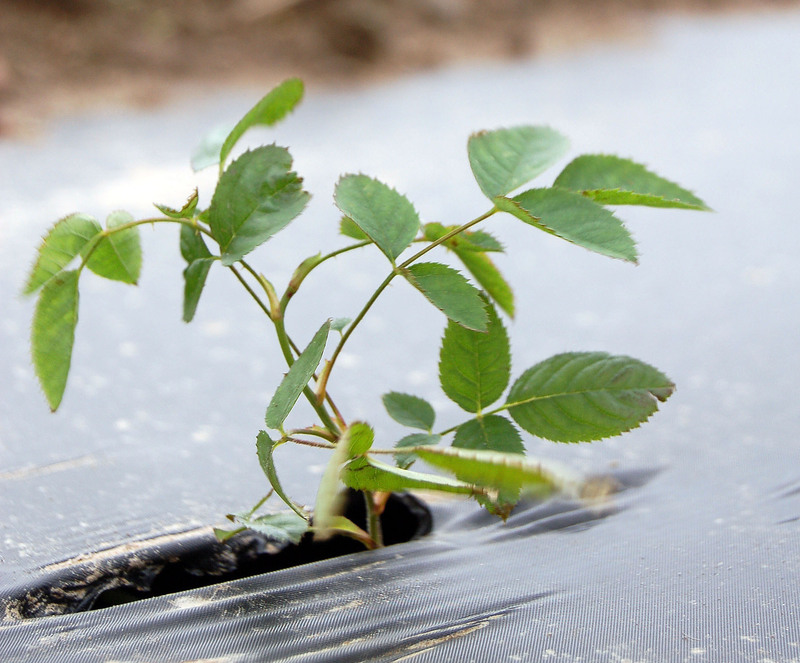 Hyben Vital ApS is pioneer within rosehip plantations. 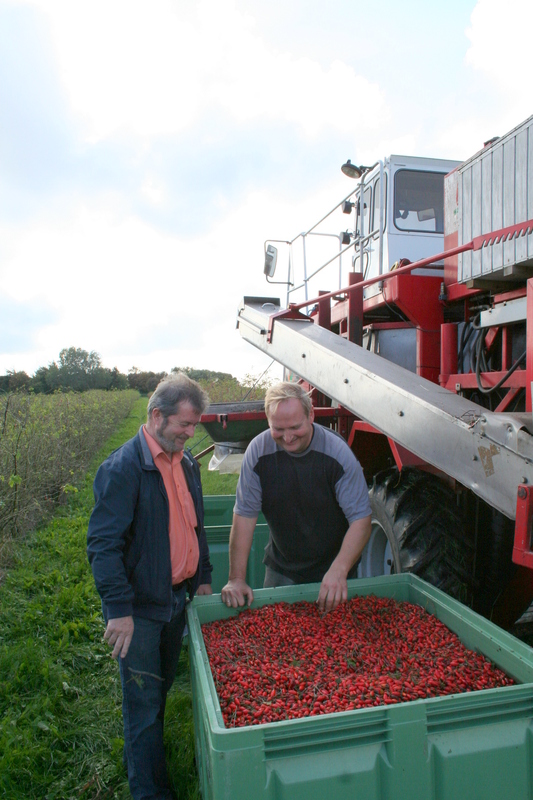 To secure continued supply as well as the quality of the used rosehip, Hyben Vital as the first company in Denmark, started to plant rosehip in plantations. 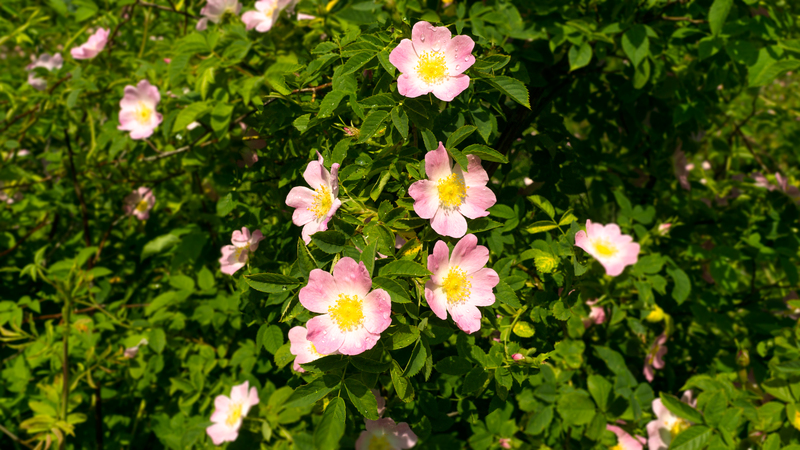 For several years the demand for rosehip increased so the family company from Langeland no longer could base the production on the quantities which private individuals collected all over Denmark. 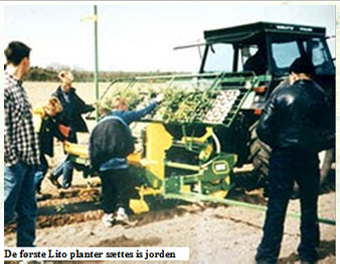 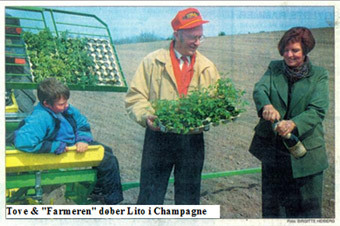 So in the spring of 1998 the company wrote Denmark history when planting Danish farmland with wild rosehip. 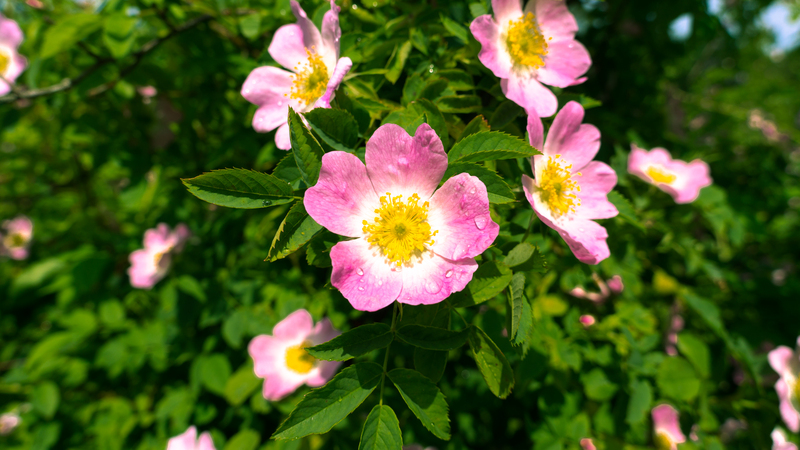 6 hectares were planted the first year, next year additional 30 hectares – and today more than 200 hectares are grown with Rosa Canina Lito, as well as there are contract growers in several countries in Europe. 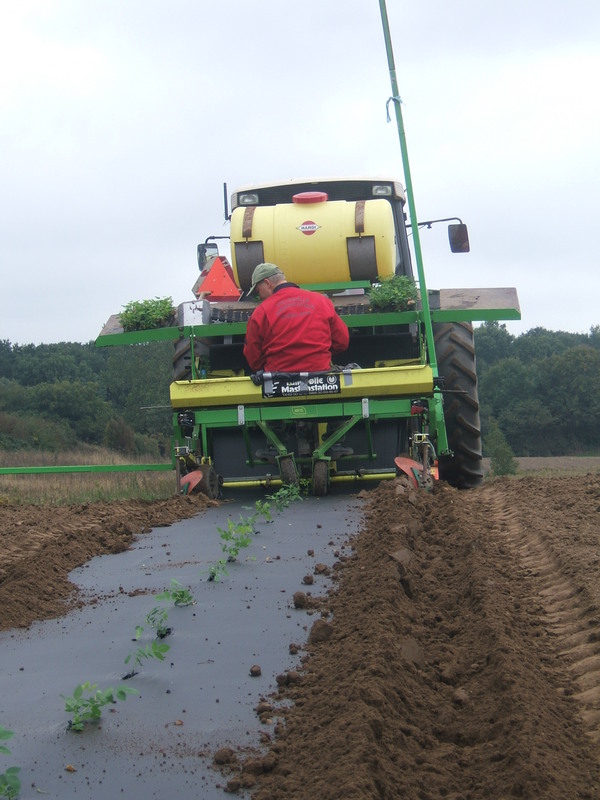 Planting is done by a specially designed machine cultivating the soil, covering the soil with a layer of foil and then planting the cutting through the layer of foil. 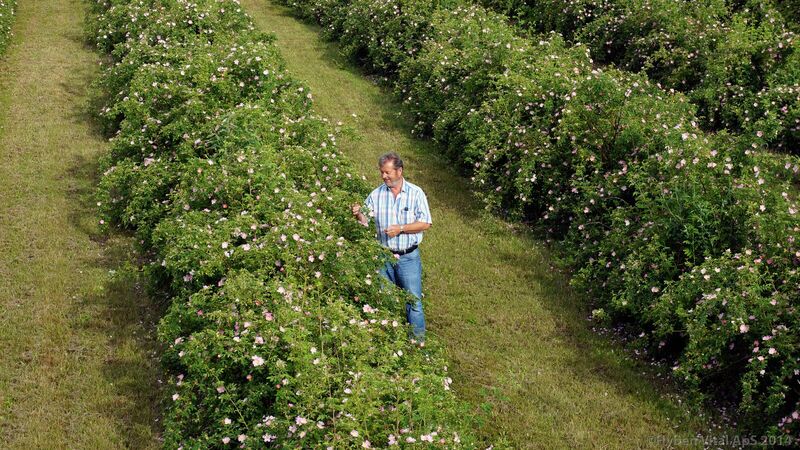 Another important area for Hyben Vital ApS is development of new rosehip species, and already in the 90’s Hyben Vital took the first cuttings for what would become the mother plant for tens thousands of rosehip bushes. 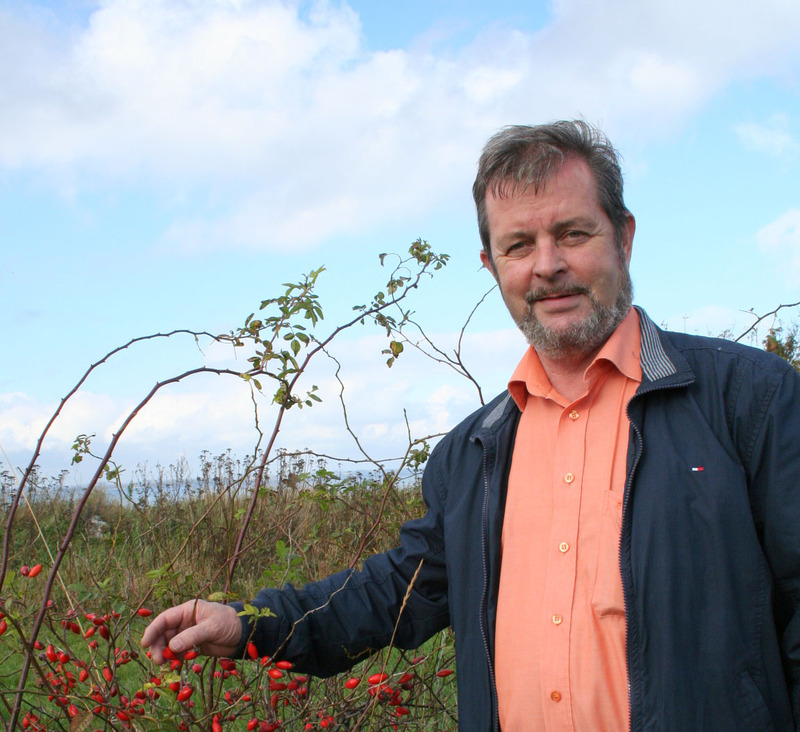 For many years botanists and agronomists together with Hyben Vital have researched in developing new rosehip species. 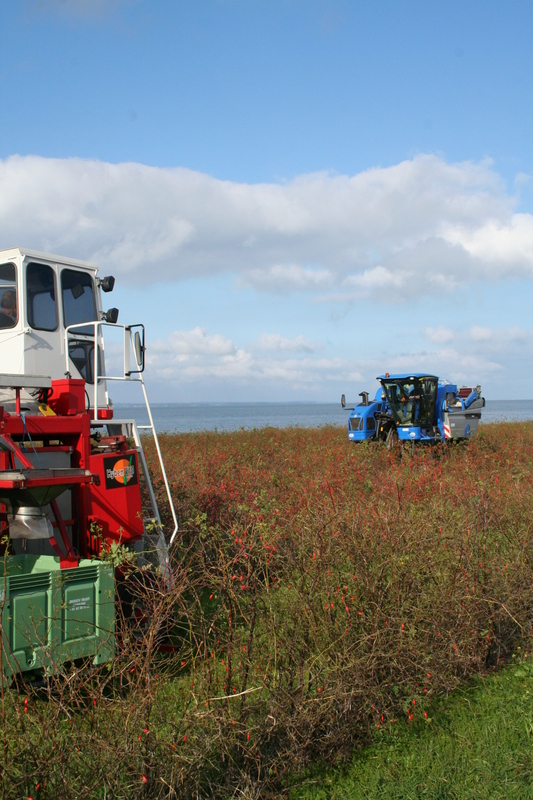 For several years quantity of seed, germination and the berry productions have been observed on hundreds of different rosehip cultures in Denmark. 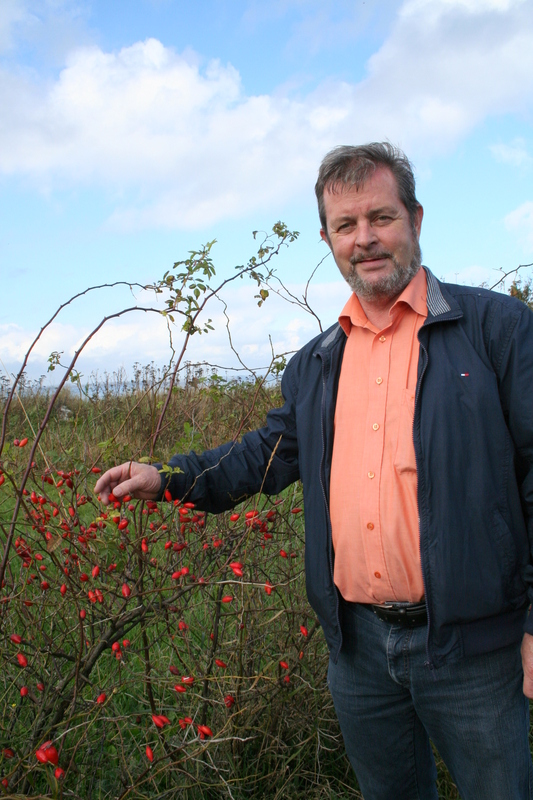 The biggest and the most powerful plant was found in a rosehip fence at the Northern part of the island of Funen. 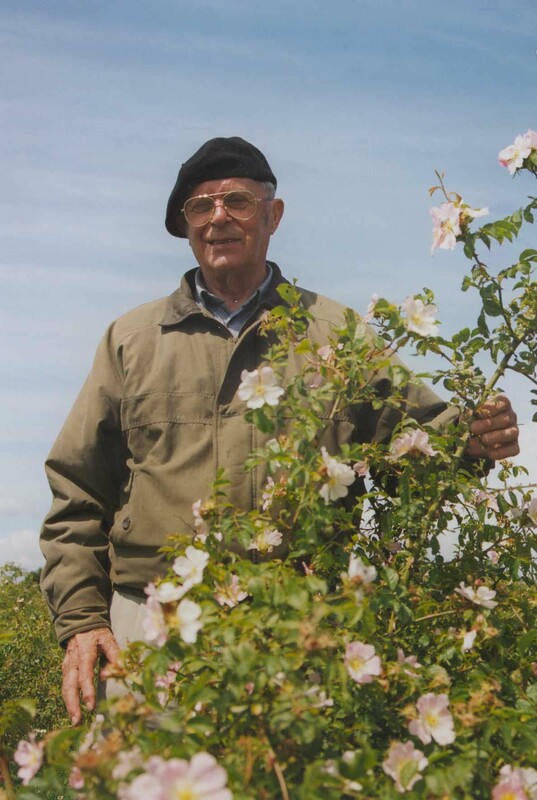 Erik “Farmer” baptized the plant Rosa Canina Lito® – the latter from Line, his grandchild and Tove Poulsen, who was the first to find the powerful plant. 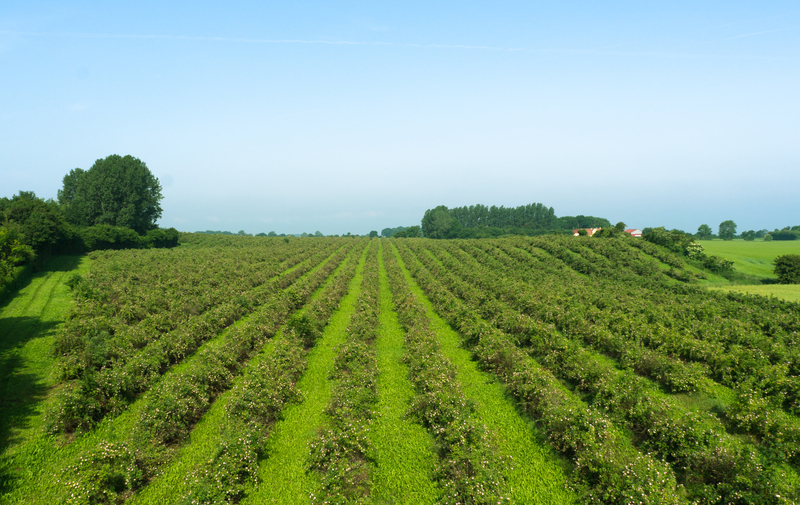 The extensive research that has been conducted on plants, Lito berries, raw material produced after a patent protected production method from Hyben Vital is unique within natural food supplements in the World. 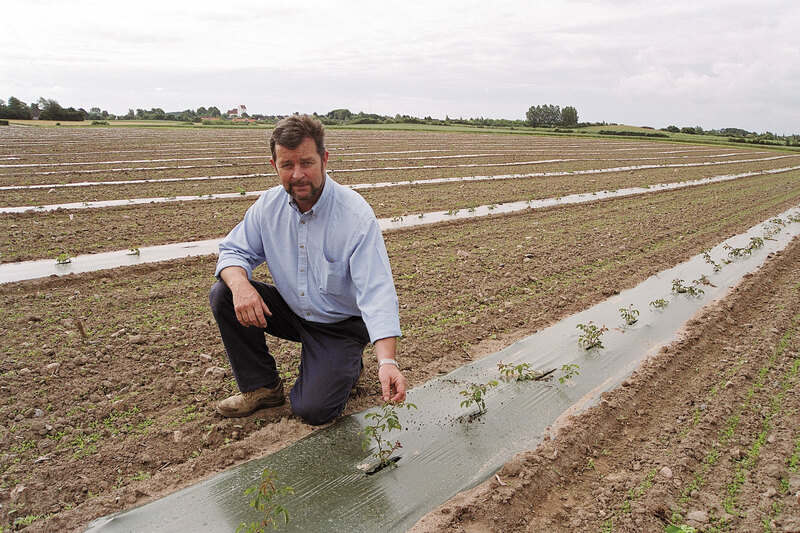 Placebo-controlled trials on the raw material from Hyben Vital ApS which helps maintaining joint mobility. 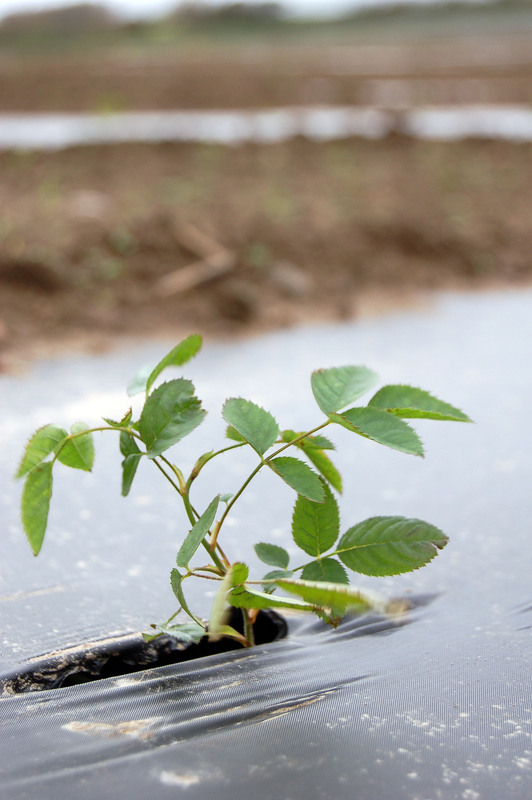 The research with placebo-controlled trials has been presented at large, international conferences around the world. 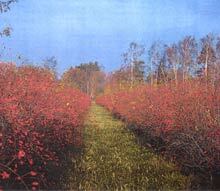 Furthermore, miscellaneous studies have been published in many international recognized journals. 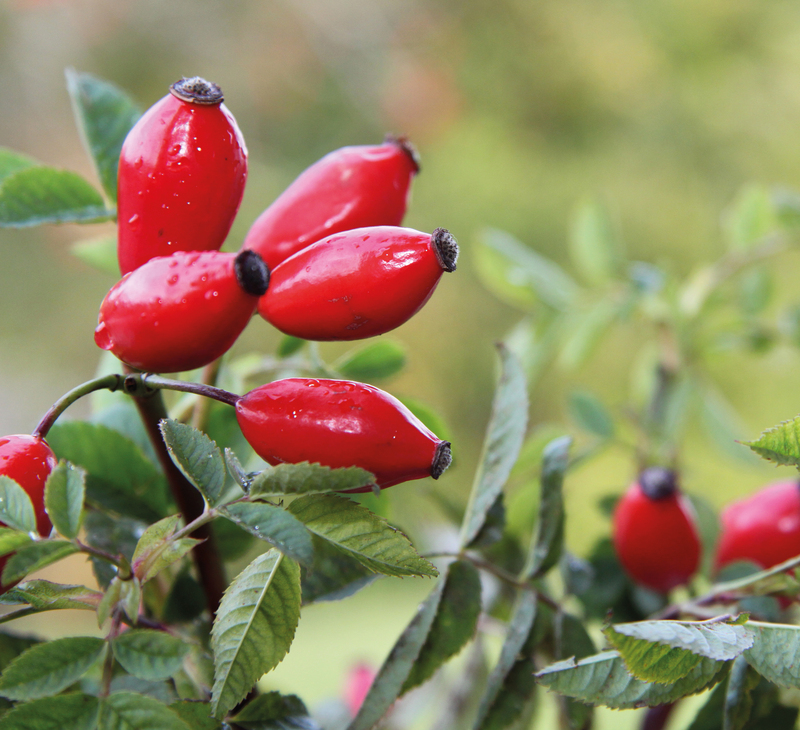 Research cannot be transferred to other rosehip products.